While that sounds pretty scary, Apple maintains that it is not a safety issue and that it will replace the batteries on eligible devices, free-of-charge. As stated above, affected devices are 13-inch MacBook Pro notebooks with no Touch Bar manufactured between October 2016 and October 2017. Users with eligible devices can swap out their batteries by visiting an Apple Authorized Service Provider, booking an appointment at an Apple Store, or by sending their devices to an Apple Repair Center via mail. To see if your own MacBook Pro is eligible, you can type in your device’s serial number on Apple’s eligibility checker here. You can find your device’s serial number by clicking on the Apple logo in the top-left of the menu bar and clicking “About This Mac.” The serial number will appear near the bottom of the pop-up window. Apple recommends that users perform a full backup of their MacBook Pro devices before for any service option. If there’s damage or another issue that could hamper the repair, the company notes that it must be taken care of prior to any battery swap. While the battery swap will be free, the additional repair might incur a separate fee. Battery replacement service can take as long as three to five days, so plan accordingly. The policy also applies retroactively. If you’ve gotten the battery swapped on an eligible MacBook recently, you can contact Apple Support to inquire about a refund. 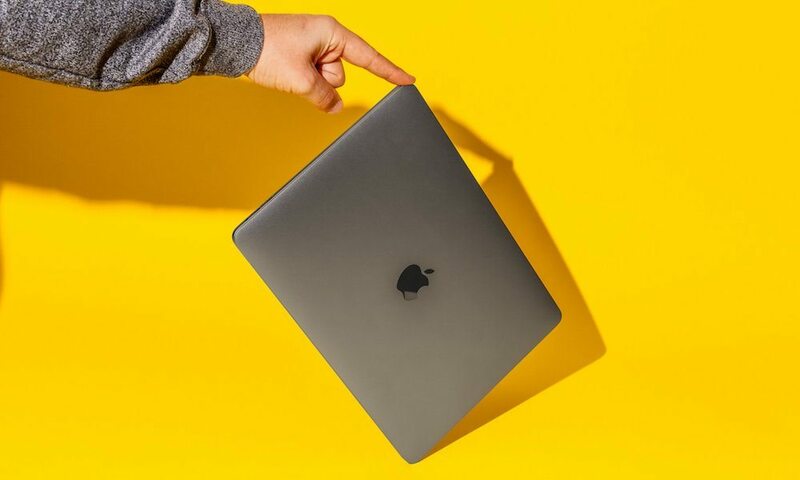 Apple says that the battery replacement program applies to MacBook Pro models up to five years after their first retail sale.